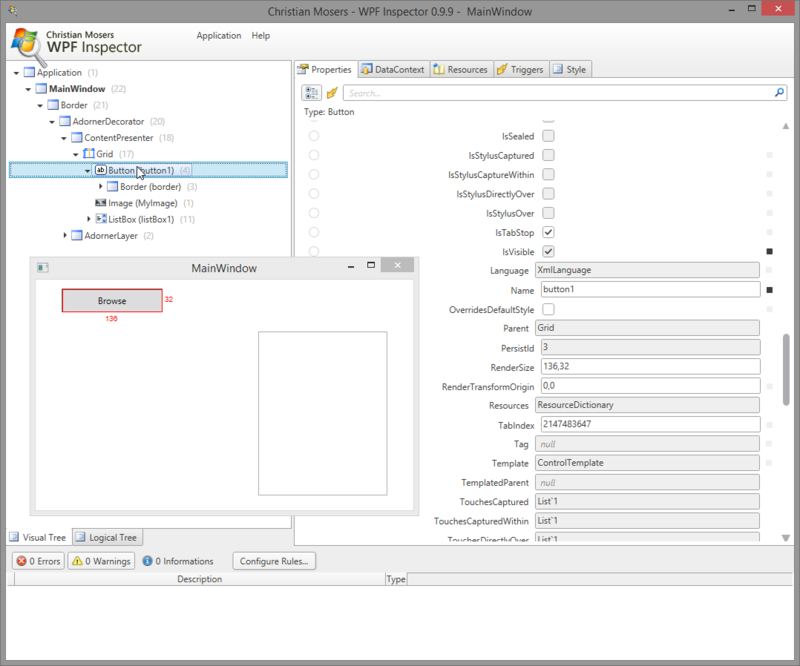 Post summary: Description of code samples of Factory design pattern. Factory pattern is used to create objects based on specific rules. You may have several classes implementing one and the same interface. You might not know what object is suitable to get instantiated at given point in your code. Object creation may depend on different if/else or switch statements. You definitely do not want to make those is/else check every time you need an object. This is why you handle the object creation task to the factory which knows exactly what and how to create an object. The factory always returns a newly created object or re-initialized one. 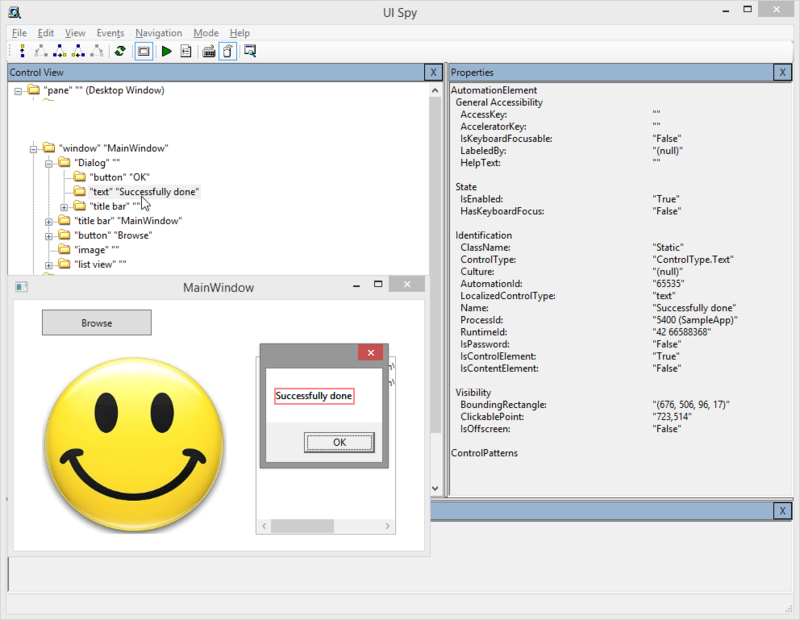 In the example I’ve given here, I’ve implemented a factory that creates IWebDriver object based on a specific input. Object creation logic is encapsulated from the outer world. This factory is very simple but is just fine for our purposes. More complex factories are defined by Factory method pattern and Abstract factory pattern but they are suitable for more complex applications. The factory in the example has an only CreateInstance method. In it, WebDriver is instantiated based on given from outside string with its name. It doesn’t store or re-use WebDriver object but always creates a new one. A factory is used to instantiate WebDriver in tests. The condition which browser to instantiate may come from external parameter. A factory is good to be used in automation testing as you have centralized control over WebDriver creation. This pattern will definitely keep you DRY. With the time being, you may add more conditions on object creation (logging, different ports, etc.). Post summary: Description of code samples of Page Objects design pattern. This is the most important pattern related to software automation. 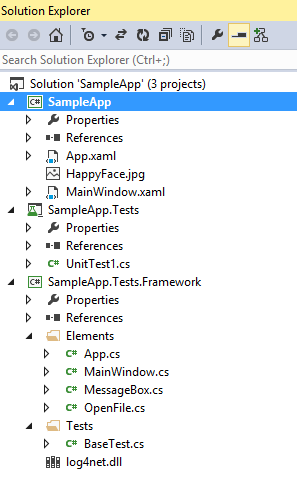 It enables you to create object repository with UI elements. Elements are separated from test logic. This pattern makes code much more maintainable and reusable. Without this pattern what you might do is start WebDriver, navigate to some test page. Locate element you need then click it. This is good when you want to test the idea or do some quick demo. In a real-life project, this element might be needed in dozens of tests. What happens if the UI changes and CSS selector is not matching anymore? Here comes the maintainability problem, you have to search and replace all of them. In software engineering, there is a principle called DRY for short. Its idea is to have each element or action stored only once in a system. This avoids copy/paste and reduces the overhead for code maintenance. The same idea is used in Page Object pattern. Each page or re-usable part of a page (i.e. header, footer, menu) is a separate class. Class constructor takes WebDriver as an argument and uses it internally to locate elements. Each element is a private property (or getter in Java). Actions are public and internally operate with elements. In the code below SearchField is private property used only by SearchFor method which is exposed to available action on HomePage. An element can be located inside the action method but suggested approach gives better readability. And if an element is needed more than once then defining it separately is a must. The page object is instantiated in the test and actions are invoked. With this approach, you have one element defined in only one place. Only actions are exposed out of the page object. It is very clear what actions can be done on this page. Also, I have separated elements located outside of actions because I want better maintainability and readability of the code. Always use page objects in your test automation. ALWAYS! Post summary: Description with examples of 5 design patterns that is good to know and use in our automation testing. Design patterns are an interesting topic. They are created to solve common problems in software design. Although design patterns are not reserved only for software development they seem not to be widely discussed in software automation. Maybe this is because the topic sounds complicated. Yes, there are really sophisticated design patterns used to solve complex issues in software development. But also there are easy to understand and adopt design patterns that can significantly improve readability and maintainability of our test automation code. With series of posts, I’m going to give an overview with examples of some design patterns that can be very useful in our test automation projects. To keep blog neat in this first post I’ll just outline the list of patterns. Each one will be discussed in a separate post with code samples. Once you have gone through patterns one by one now it is time to put everything into one project. Complete guide how to use design patterns in automation post is showing how.